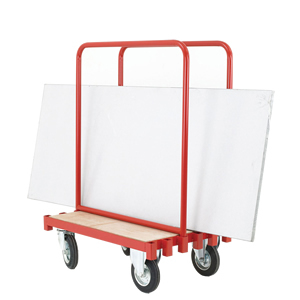 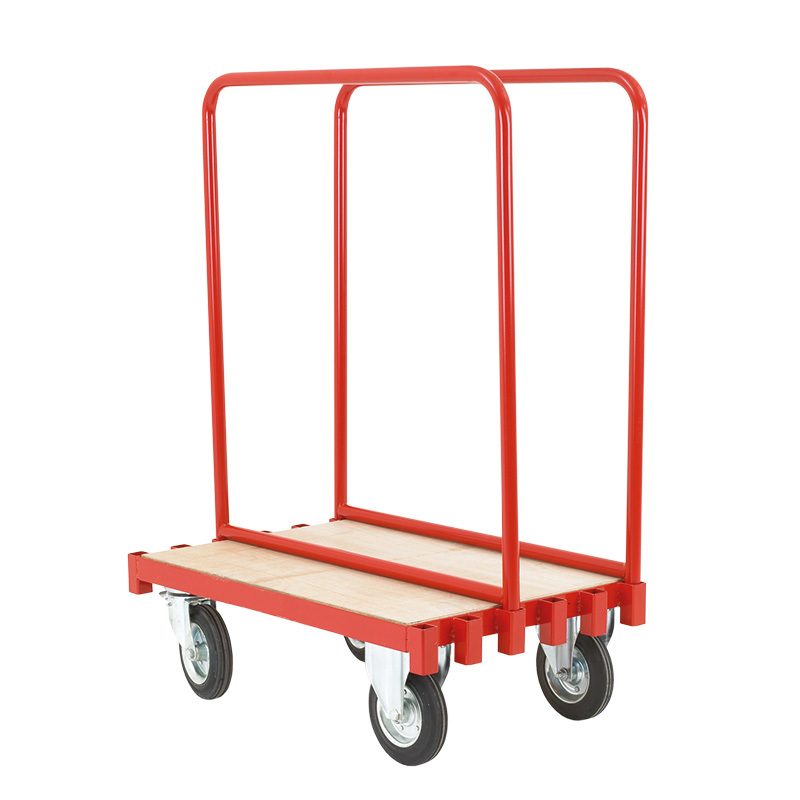 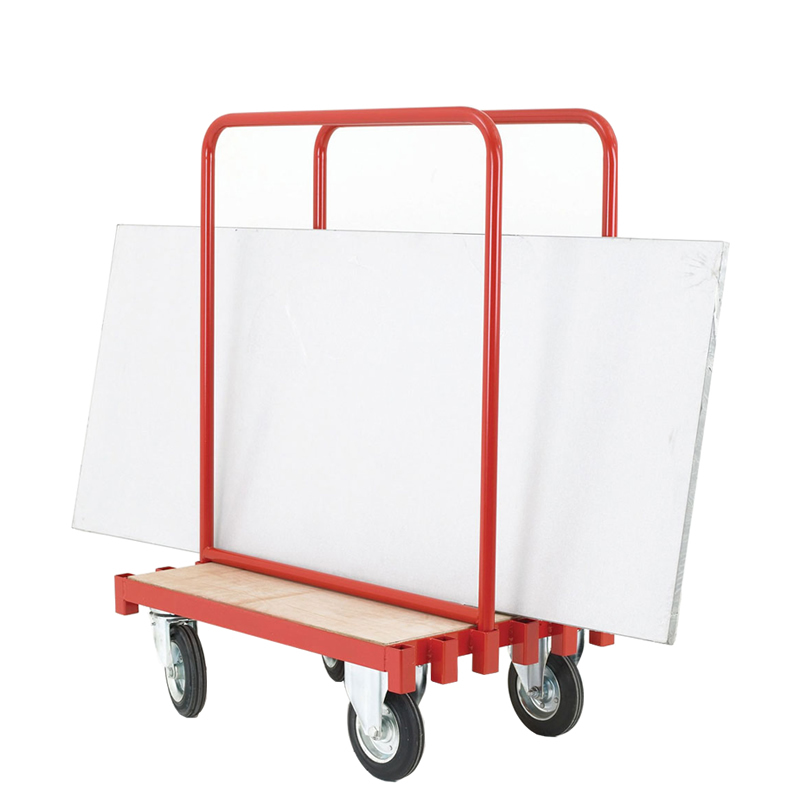 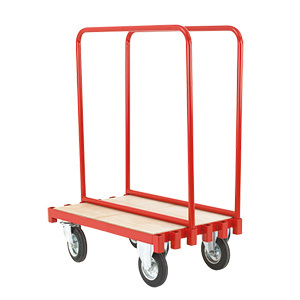 Our flexible sheet carrying truck features two detachable steel supports, which can be moved to any of the six base holders. 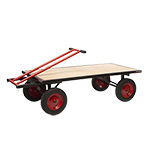 The truck is fitted with four sturdy wheels each measuring 200mm in diameter, two of which are fixed and two of which swivel. 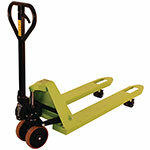 Suited for many heavy duty tasks, this truck can safely handle loads of up to 250kg capacity.